More often than not, nothing. So why is it that every time a well-established brand goes through a shift in visual identity, the world is up in arms and completely against it? We see it almost every year; when an iconic brand chooses to refresh, there is a sea of backlash, which, as a company, may well be enough to put you off going anywhere near the idea of a rebrand. However if I have learnt anything in the past couple of years as a designer and innocent bystander, it doesn’t matter who you are; the overwhelming tidal wave of opinions will come your way regardless, but that isn’t to say it’s a bad thing. ‘Why isn’t it a bad thing?’, I hear you ask. Well, rebrands no longer happen over time. More often than not, they are immediate… and so is the response. The brand’s activity is shared almost straight away, so this process can begin in a matter of minutes and the consumers will react very swiftly. At first glance, it would be devastating to see something you’ve worked so hard on get torn to shreds right in front of you, but instead of looking at this negatively, you could see it as flattering. Allow me to explain myself. No one likes change. Unfortunately, it is part of being human and when that change is out of our control, it can encourage a lot of opinion and debate. The most successful brands have very impressive relationships with their consumers and it is for this reason that a vast number of them feel very connected to the brand, almost as if they have a weird sense of ownership. That is why I am a firm believer that not all backlash spells the end, as it can demonstrate the number people that care about your brand and its work. It can give you a more comprehensive understanding of your customers and what people have come to expect of you. I would argue that if there is no response or backlash to your rebranding decision, then I’m afraid to say it but nobody cares (enough), which obviously is a bad thing. Just like change, rebrands are inevitable. You can fight it with strongly worded tweets much as you want, but a brand must evolve in order to maintain its success. There is most definitely an art to a successful brand refresh. The intention behind rebrands usually is not (or should not be!) simply ‘we need a new logo’, but that of a more strategic angle. There is definitely an argument to say that the way a rebranding project is announced could be done in a smarter way but, on the other hand, some would argue that opinions towards changes could be smarter. It can be really easy to not see past just the new logo and even be aware that there is something bigger at work. What does a successful rebrand look like ? 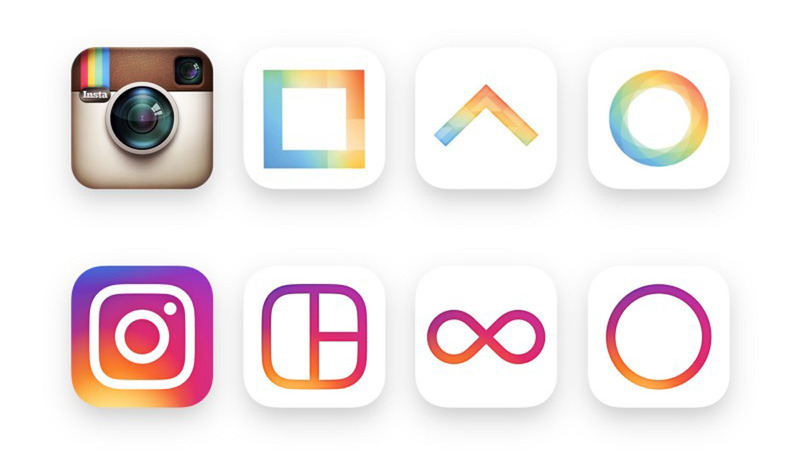 If you look at Instagram, for example, one of the most controversial rebrands in the last couple of years. It was a bit like marmite to start with. The response was hugely varied. With Insta, it was a classic case of ‘any press is good press’ and it worked in their favour. It didn’t matter what people were saying, good or bad, because it had everyone talking. Over 50% of people were not happy with the surprise news and were troubled when it came to finding the app on their phones, often thinking they had accidentally deleted it. You’d assume that this backlash would’ve had a negative impact on a brand, but in Instagram’s case they continued to succeed. People quickly realised that all the changes made to the brand were for their benefit. The redesign was fully informed by their users. This a good example of a rebrand done right, even if it looked wrong at the time. The Head of Design at Instagram, Ian Spalter, did the right thing by showing the users the strategic reasoning behind their decision and their design process. Everything the brand had evolved into was to be reflected by the rebrand, which it understandably no longer did (hence the need for the new look). This helped people connect the dots and appreciate the idea that they were actually a part of from its very inception. It had gone from a place where you could just edit and upload pictures, to a diverse community. 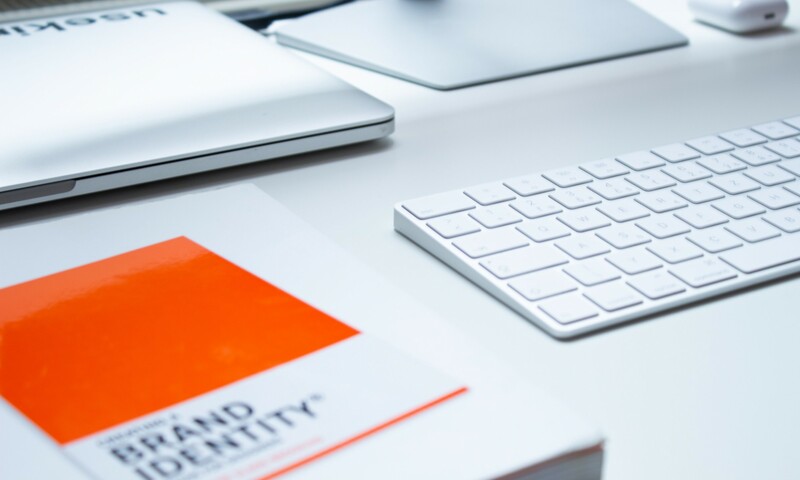 If you are considering a rebrand, it is important to keep the brand’s image at the forefront of any decisions. Bear in mind that this is your opportunity to make a first impression and this is key considering most decisions are made based on branding. With people invested in your company, they also share your core beliefs and values, and therefore it is essential to ensure your branding choices remain true to your company’s values. When it finally comes to showcasing your changes, to reduce the risk of negative backlash as much as possible, make sure you share the why’s and how’s with your target audience, so that when they encounter the changes they will be more likely to understand the evolution and you can also strengthen their brand loyalty by involving them in your brand story. I guess what I’m trying to say, is be more like Instagram. Stick to your guns… that is, as long as you’re doing it for the right reasons. It’s clearly very important to make your consumers understand your vision. Some brands have not been as lucky with their rebrand approaches, but then that raises the question, if it isn’t broke, should you try and fix it? 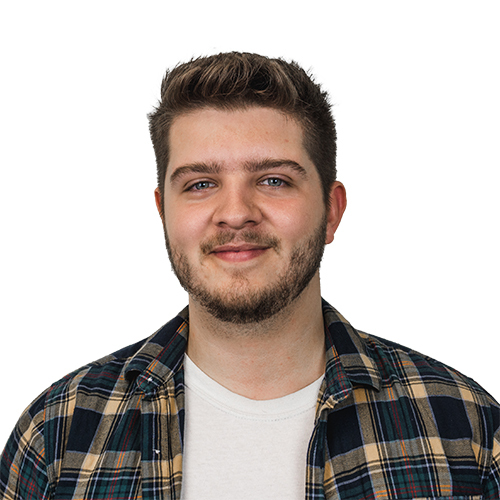 Recent University of Gloucestershire Graphic design graduate, massive film buff and a Villa fan, but don’t hold that against me. I also swear by Marmite.